Normally, in the outside of the power supply, the current flows from the positive electrode to the negative electrode of the power supply, which will also pass through the middle electrical appliances of the circuit. 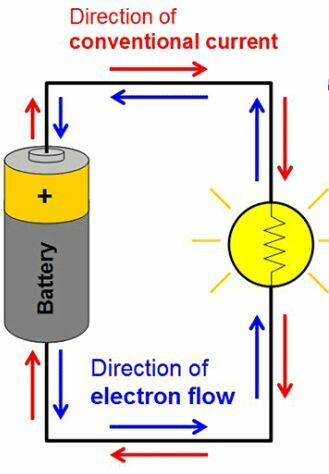 Previous：What causes the filament of a light bulb to glow so bright? Next：Where are most semiconductors manufactured?